Renovated holiday house backing onto the National Park. 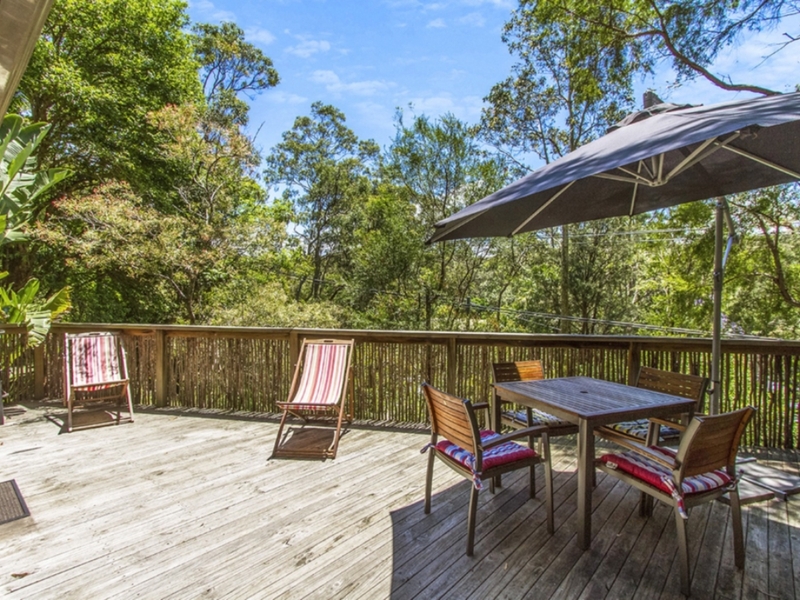 Large sunny deck at front and a short walk to the beach. Combined lounge/dining and kitchen containing microwave and dishwasher. Modern, quality inclusions. Bedroom 1 contains double bed, bedroom 2 contains double bed and bedroom 3 contains 2 x single (bunks) and trundle bed.